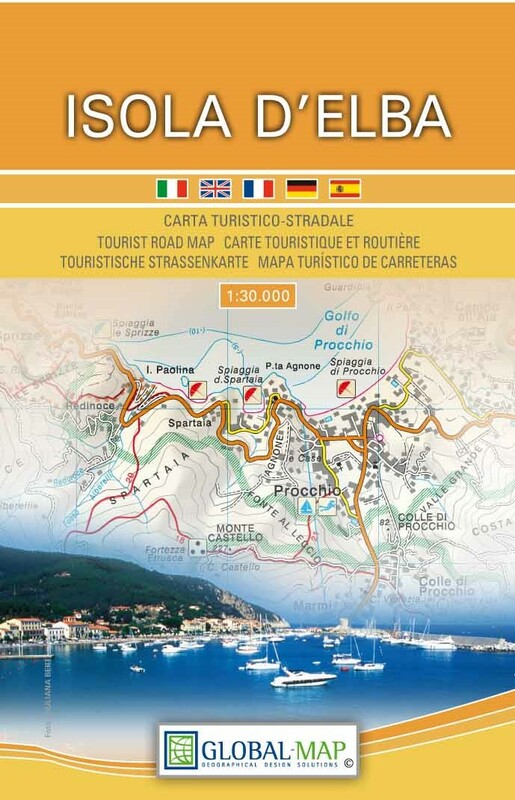 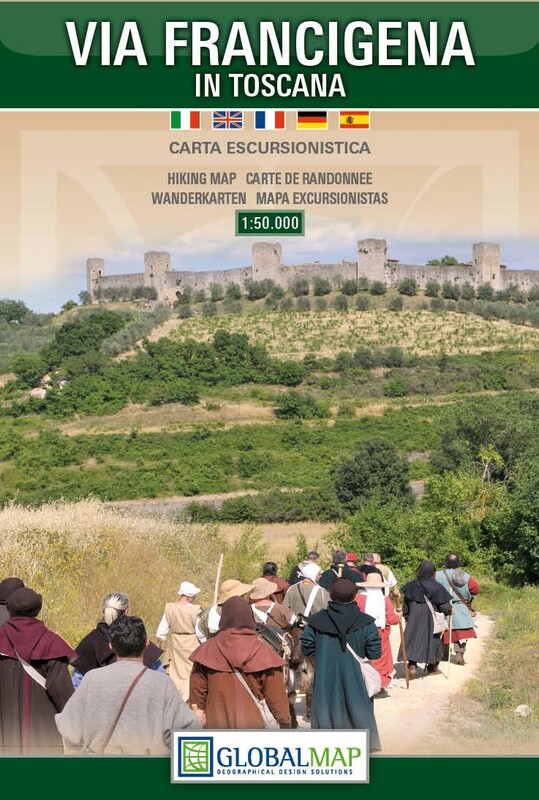 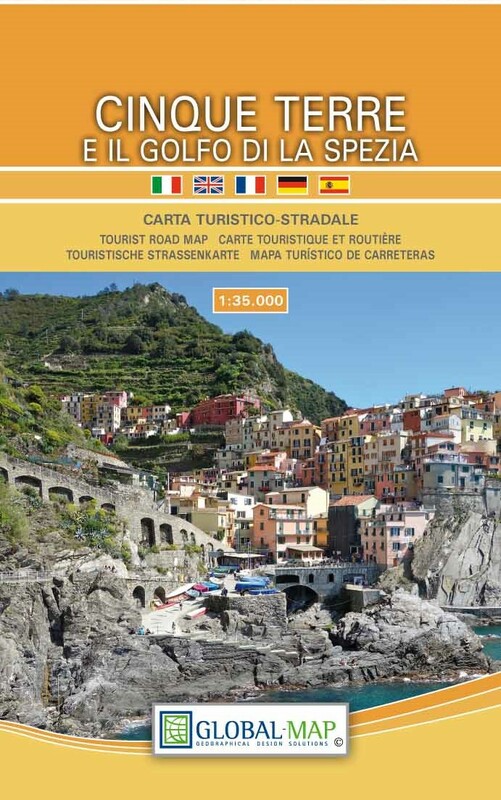 Global Map publishes Tourist and Hiking maps of Italy and Corsica. 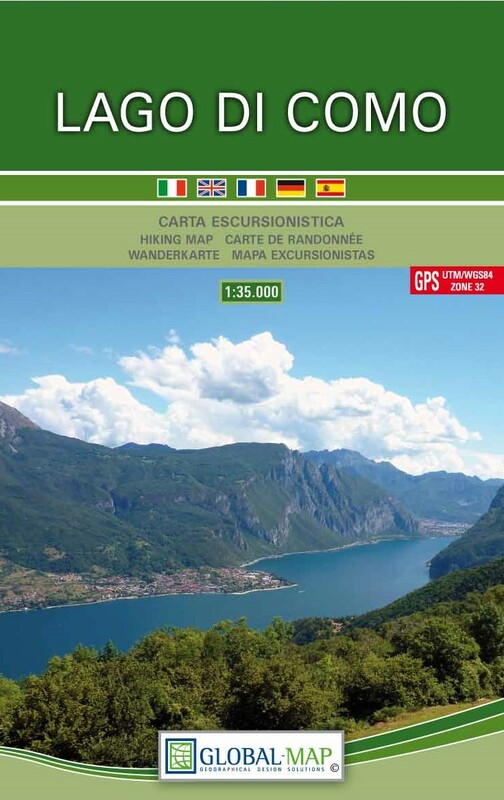 With great clarity and ease of reading the territory is represented with its tourist information. 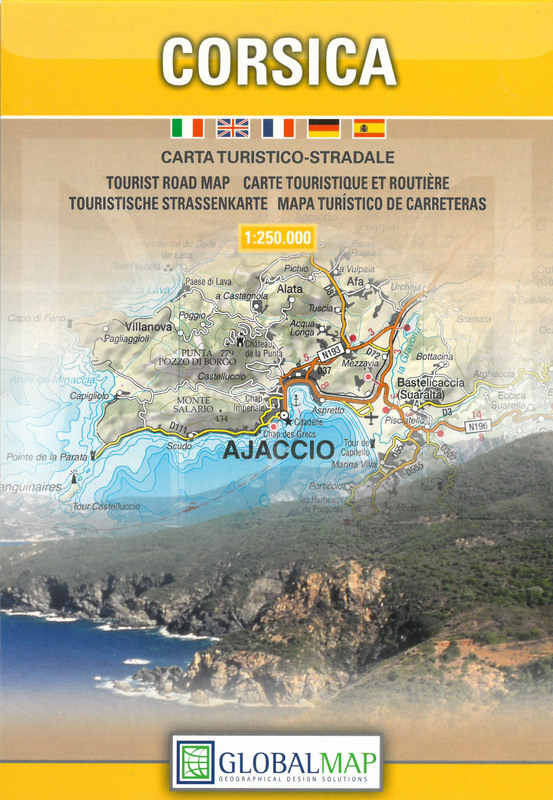 Designed with captivating graphics, it allows you to easily recognize the main road network, the secondary and path network as well as the built-up areas and the green spaces. 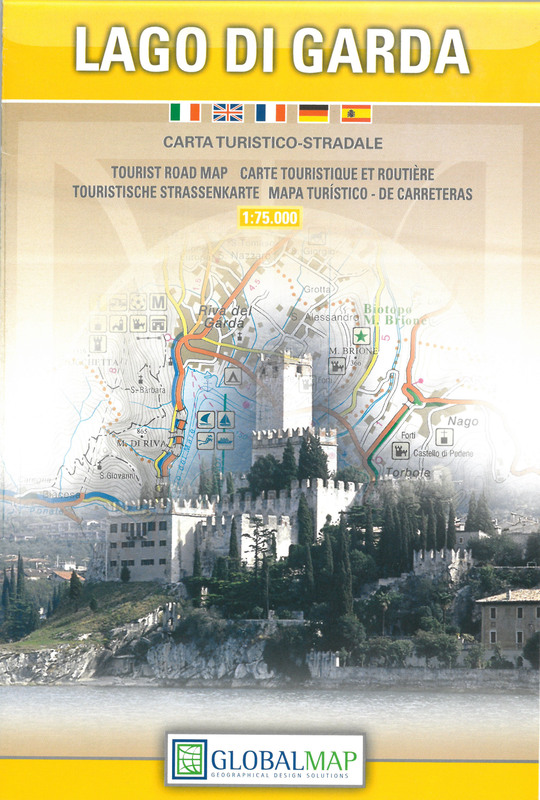 The legend and the symbols used of the main tourist attractions are present on the map.